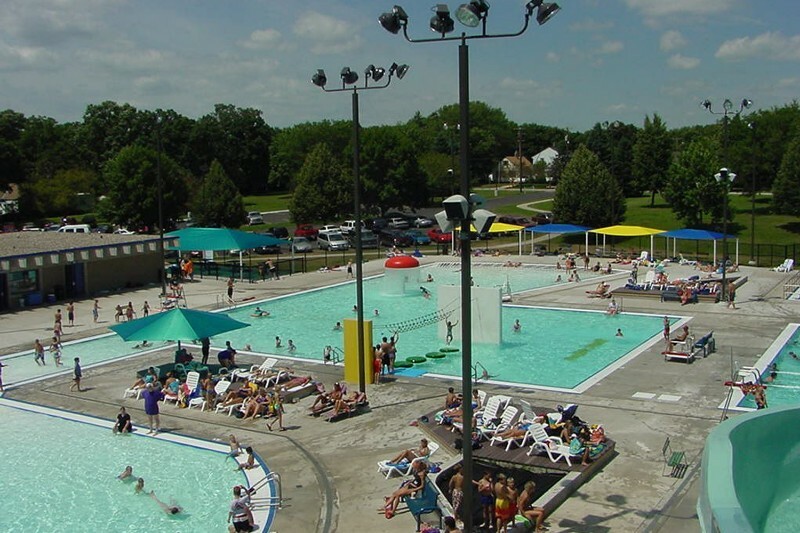 Mason City Swimming Pool - Lap Swim, Slides & More! The Mason City swimming pool including two zero-depth entries, drop slide, tunnel & open slide, several water toys, 50 meter racing lanes and concession area. Memorial Day – Mid August. Monday – Sunday 1:00pm-5:00pm & 6:00pm-8:00pm. $4 Adults; $3 ages 3-18 & senior citizens; $1 ages 2 & under. Coupon books available. 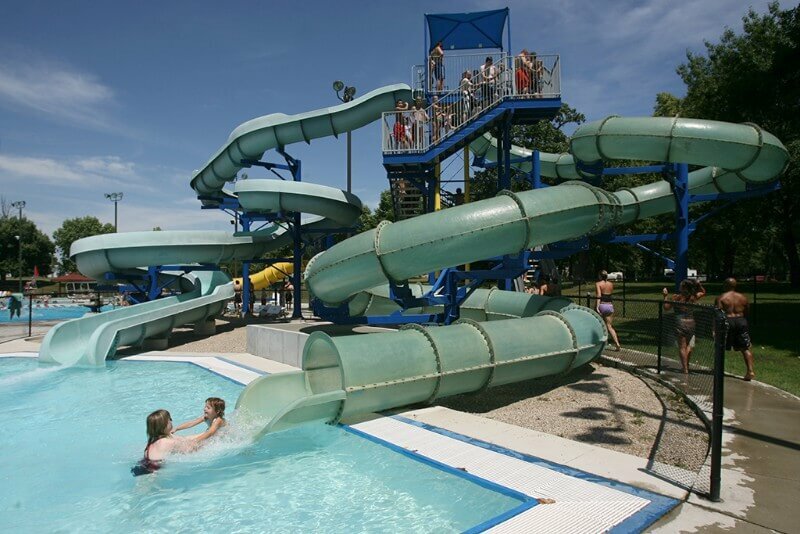 * The Mason City Aquatic Center will not open if the projected high for the day is BELOW 74. Check with KIMT at 11:00am each day, if the weather is questionable. 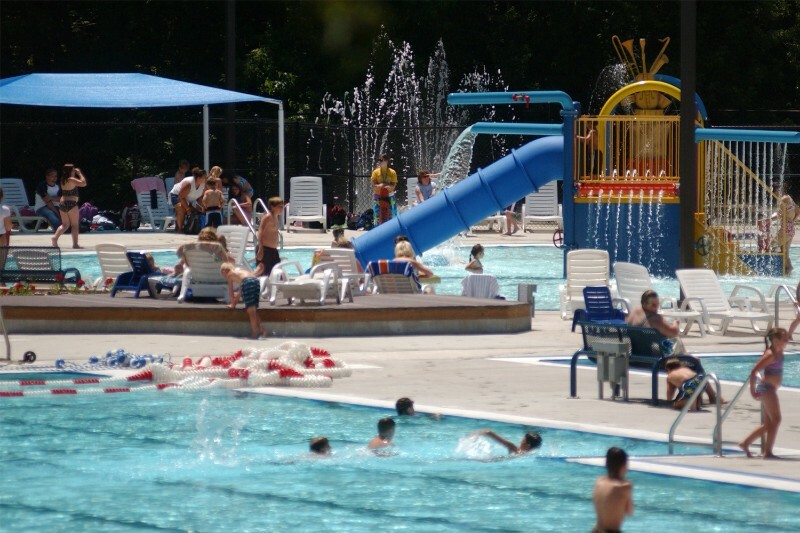 The conduct policy for patrons breaking Aquatic Center rules will be in effect. Severity can depend on which rule or rules are broken and the number of repeat offenses. So, please read and follow all posted rules, listen to Lifeguards and Aquatic Center Staff!